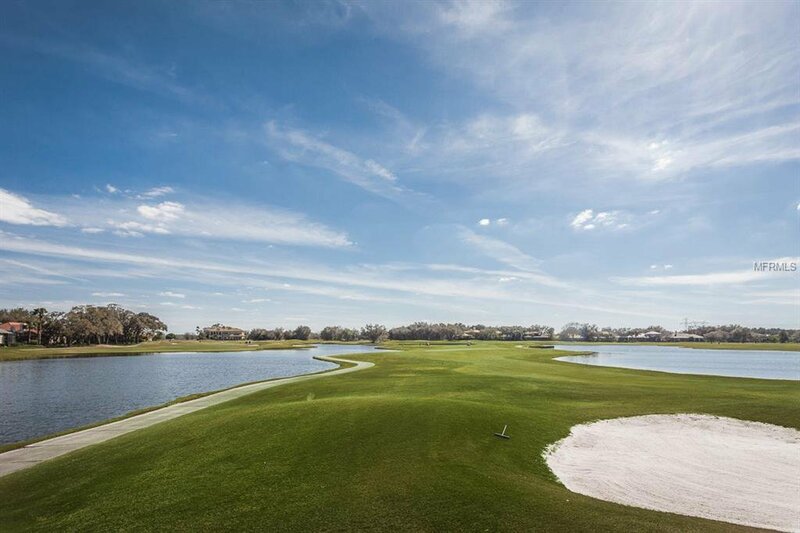 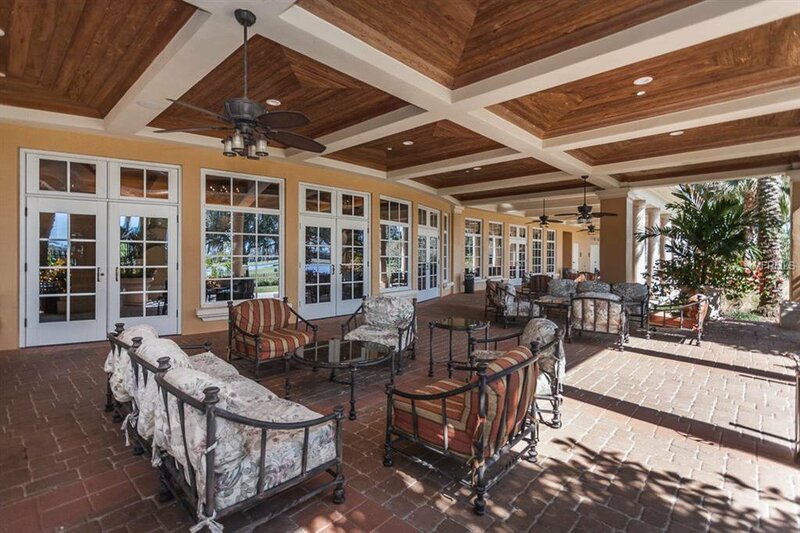 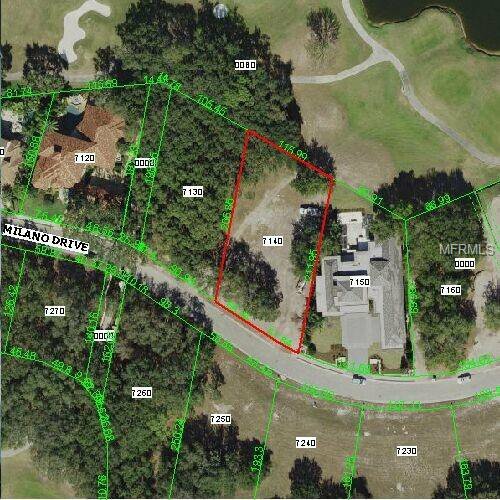 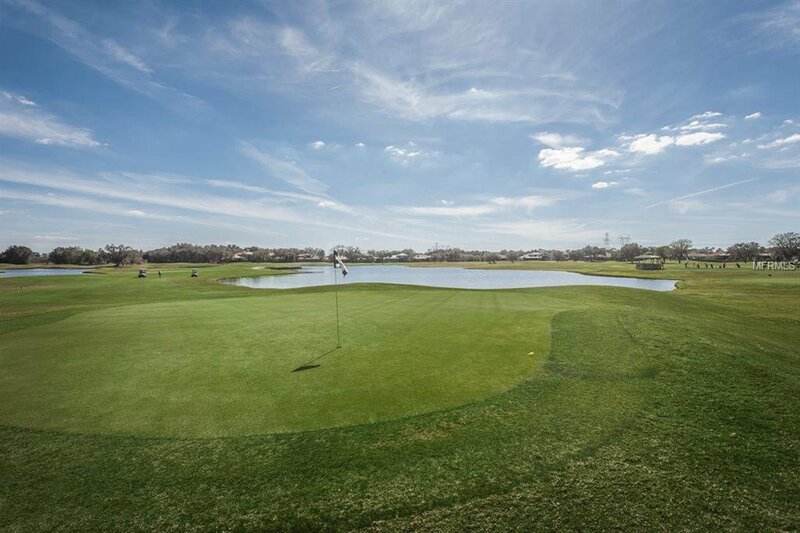 Fabulous .53 Acre Golf Course/Lake View lot in sought after Champions Club-Trinity. 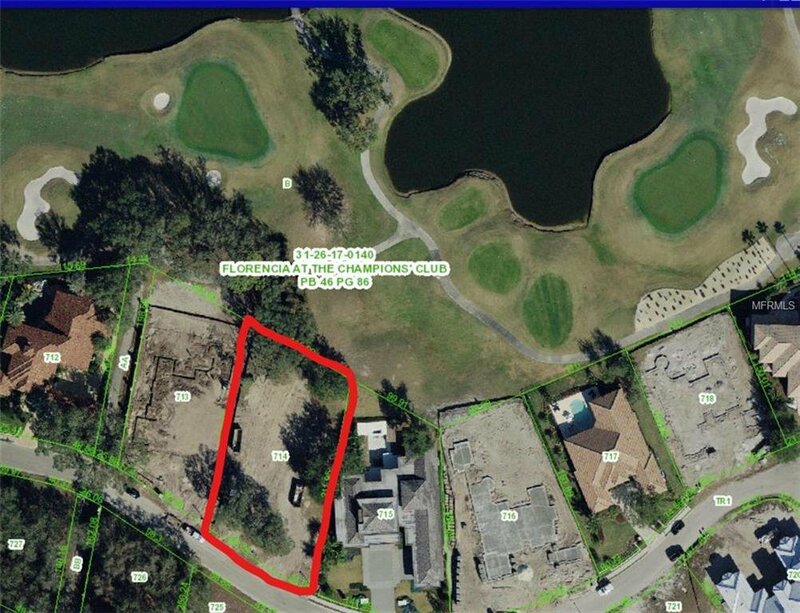 Build your dream home on the last remaining Golf Course Home Site on the Block. 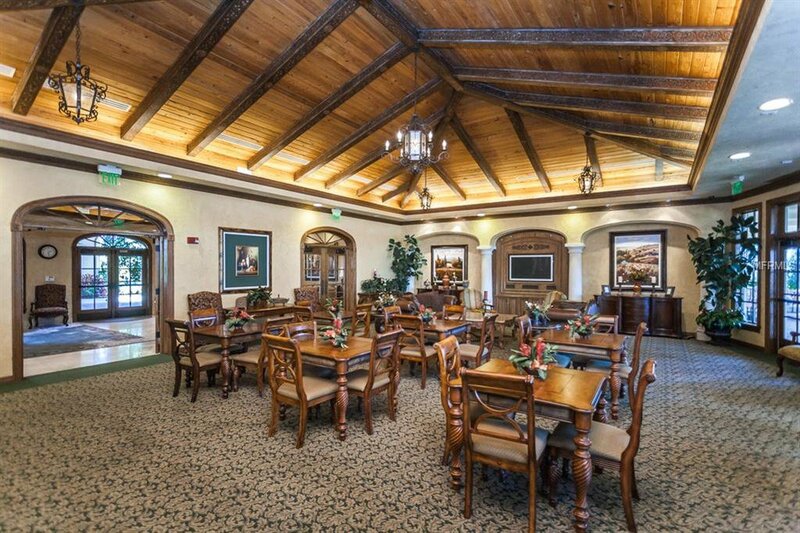 Pick your builder! 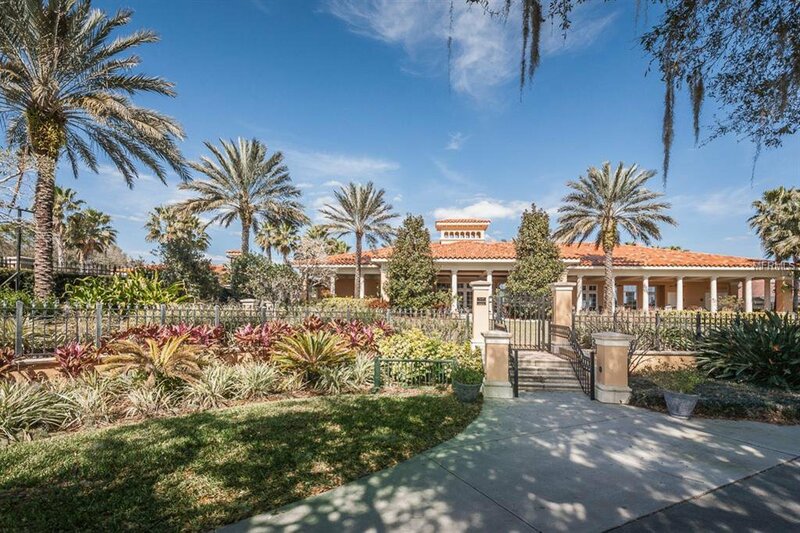 Surrounded by Multi-Million Dollar Homes. 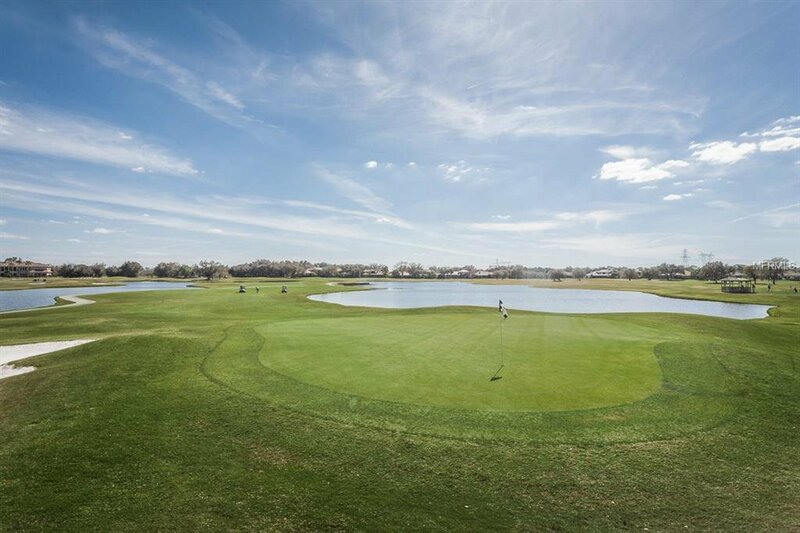 Amazing views of Fox Hollow Golf Course. 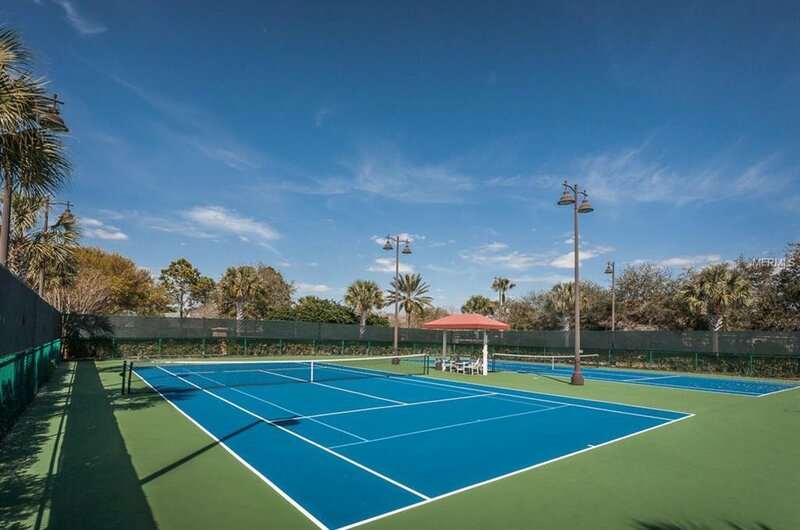 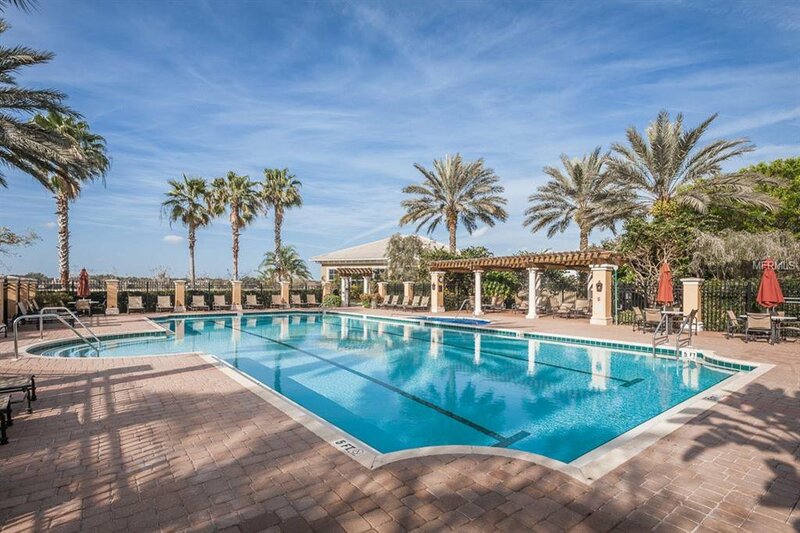 Located in Champions Club, A Private Gated Community Features: Clubhouse, Tennis, Fitness Center, Resort Pool & Spa, and Activities.